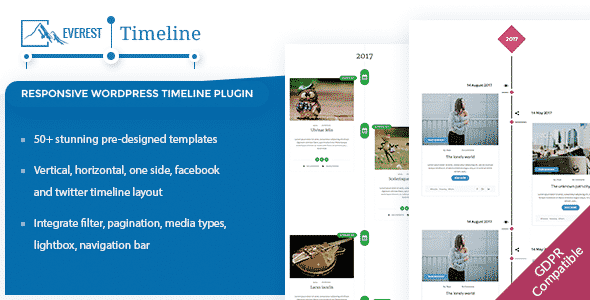 Everest Timeline is a Premium WordPress Timeline Plugin for showcasing the history, background, and evolution of your company in a timeline module. 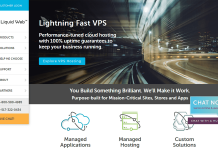 It comes with 50+ beautifully designed templates that comprise vertical layout, horizontal layout, one-side layout, Facebook layout, Twitter layout and many more. It is a highly configurable plugin that supports different media types like images, sliders, Youtube video, HTML video, SoundCloud, etc. Besides, you can also integrate your timeline with filter feature, social media/button, Facebook/Twitter feed, lightbox functionality, etc. Hey Buddy!, I found this information for you: "Everest Timeline". 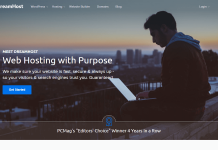 Here is the website link: https://wpallclub.com/wp-plugins/everest-timeline/. Thank you.